The concept of a tiny house, such as a birdhouse, is interesting and unique when it is materialised in the form of the Little Free Library (LFL). 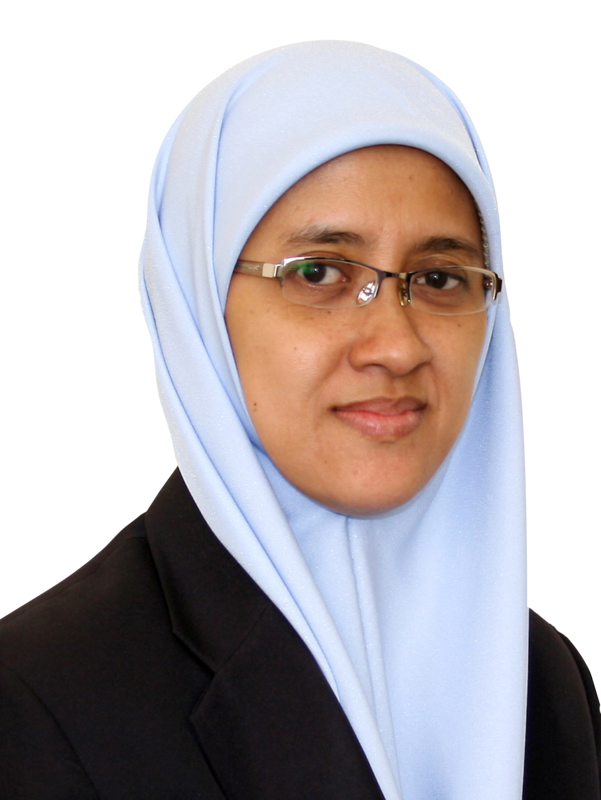 The Islamic Science University of Malaysia (USIM) Library took that approach in 2015 when its Senior Deputy Chief Librarian, Pn. Nor Azzah Momin introduced LFL in the USIM campus as part of an effort to cultivate the reading culture (Iqra’) in the daily lives of USIM members. The concept is very simple, “Take a book, return a book”. The LFL is erected in an easily accessible location and filled with free reading materials for the public. The upkeep is also not too challenging but requires a commitment to always update and maintain the LFL.